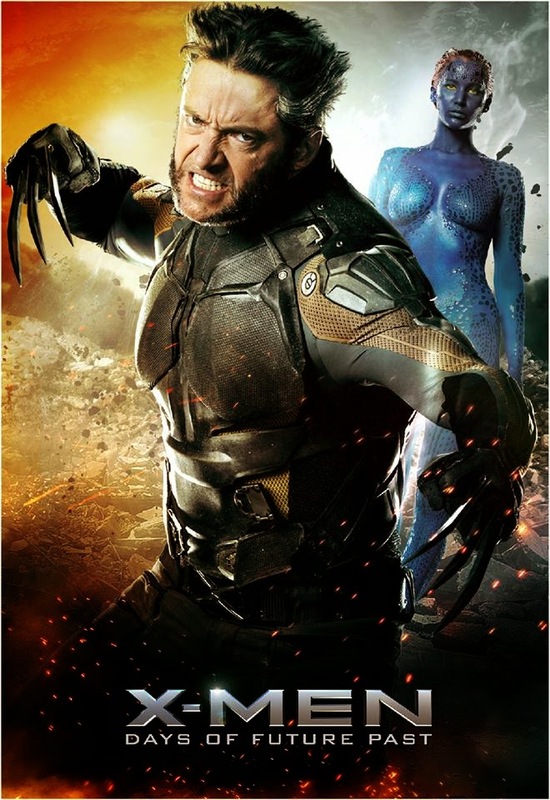 Wolverine is known as one of the most famous characters and hero from X-Men. 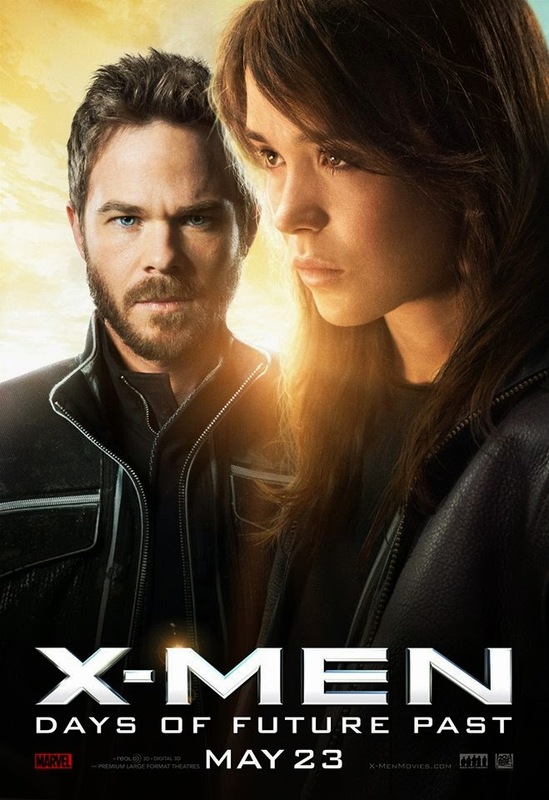 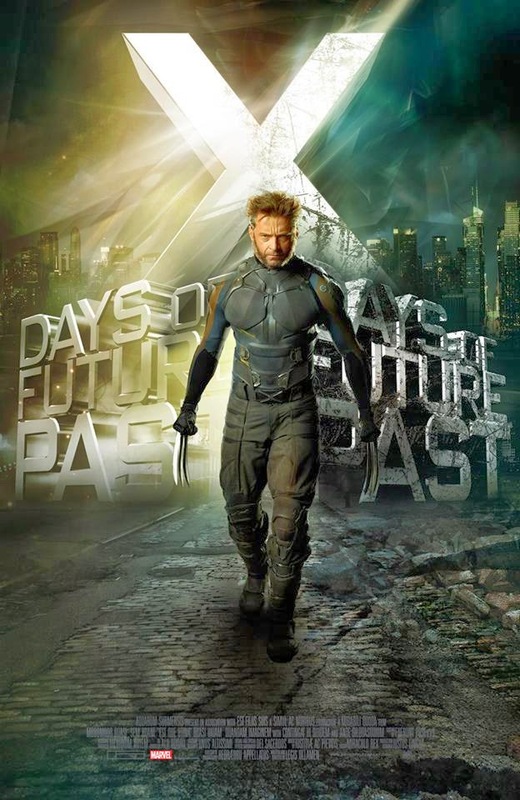 And for X-Men: Days of Future Past movie to capitalize that is a good step to take indeed. 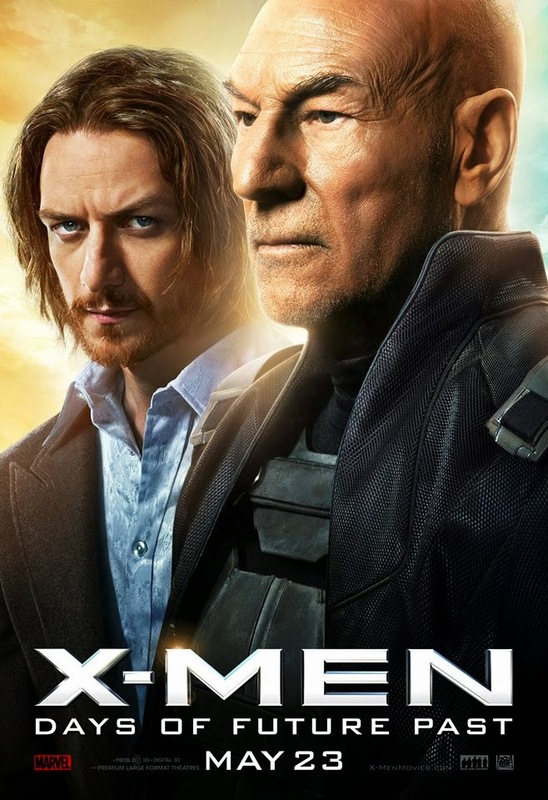 Of course, he did all the time traveling with the future Professor X's help to save the future of mutants and mankind alike. 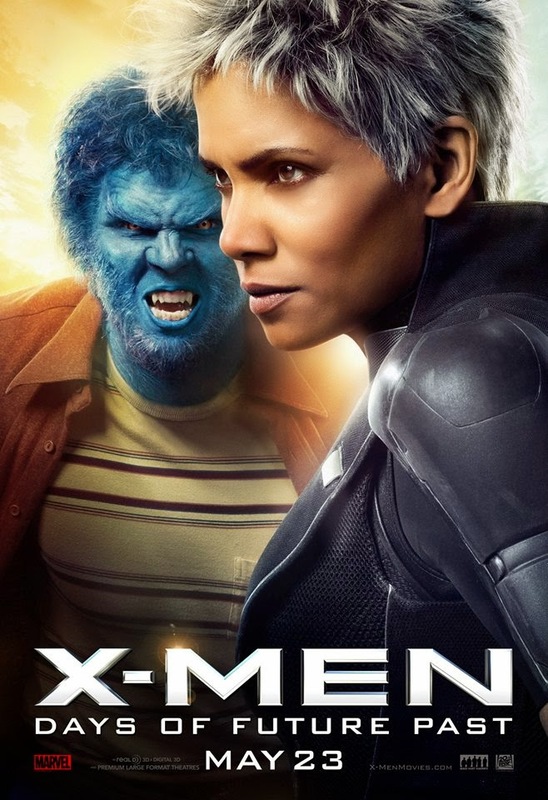 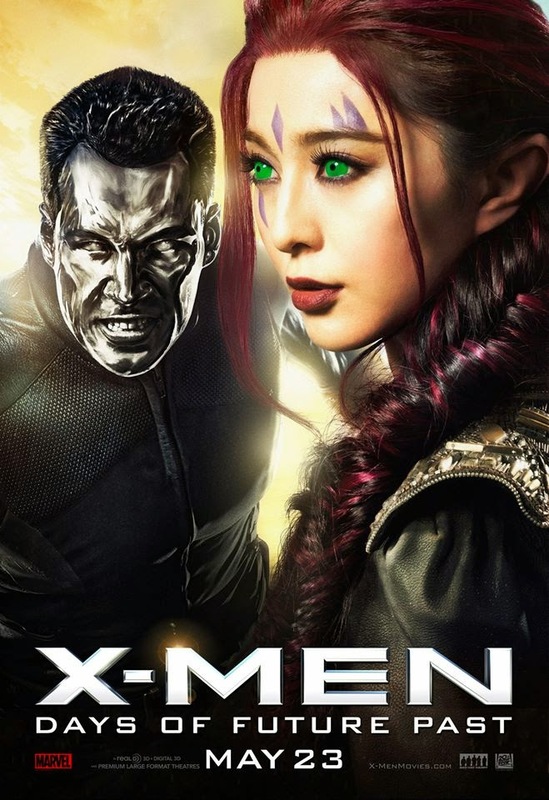 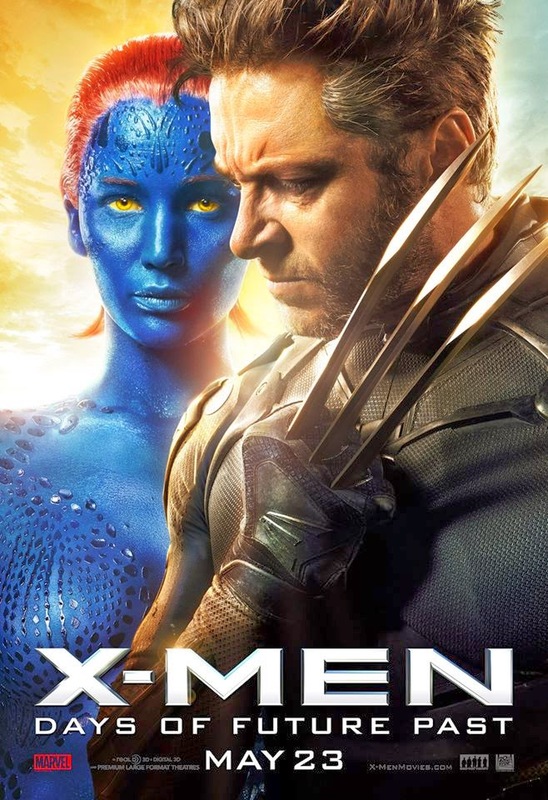 Despite its long list of characters and entourage of actors the 9 new posters of the said movie almost always are dominated by the adamantium sealed hero, play by Hugh Jackman. 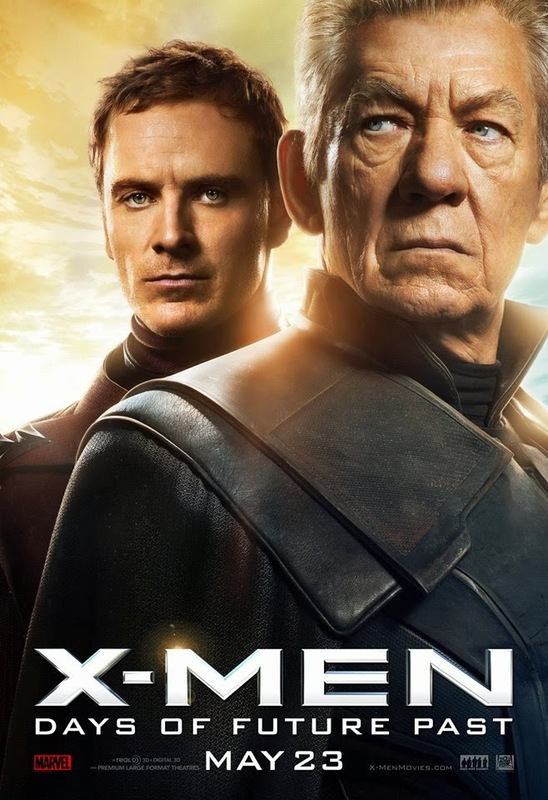 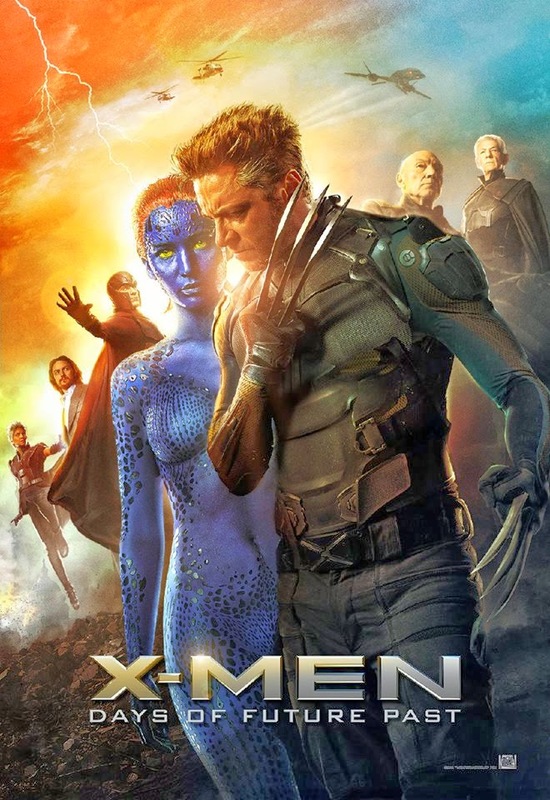 A few also highlight Mystique played by Jennifer Lawrence, Professor X played by James McAvoy and Patrick Steward, and Magneto played by Michael Fassbender and Ian McKellen. 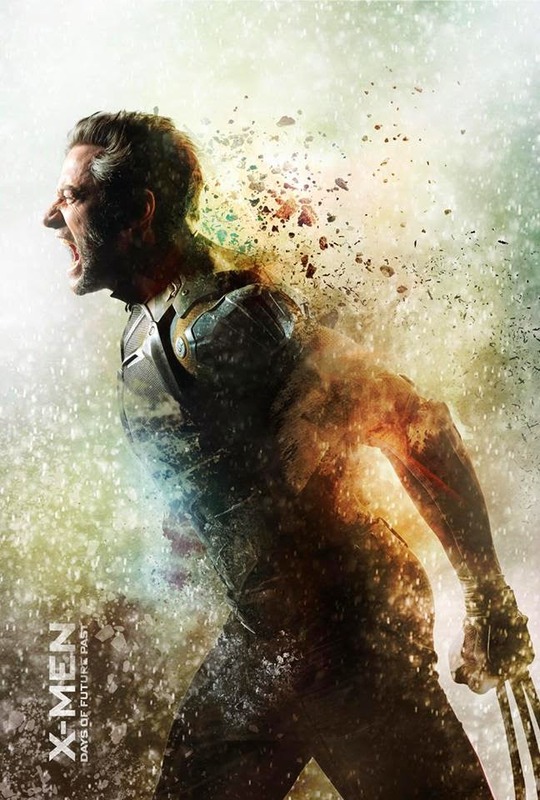 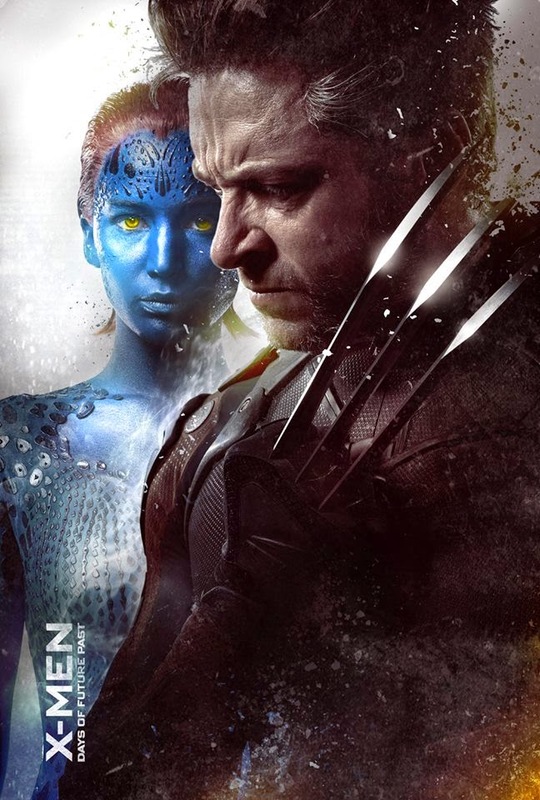 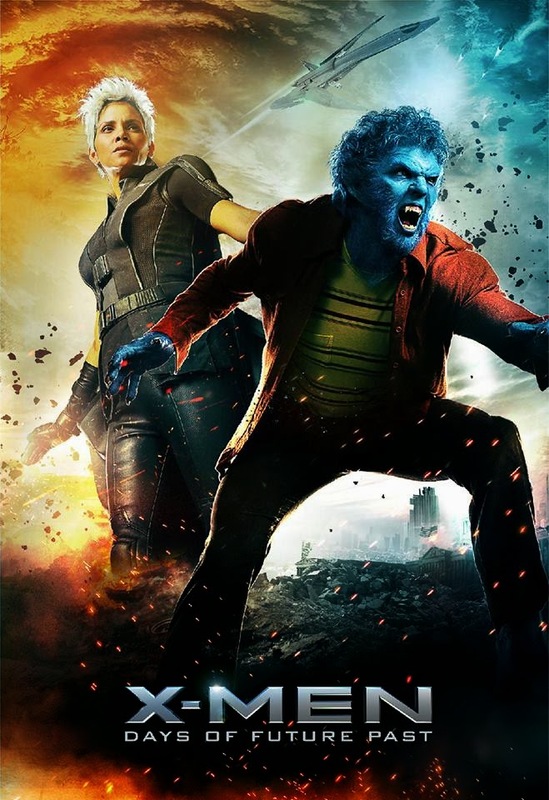 Have you fill of these fantastic X-Men: Days of Future Past posters. 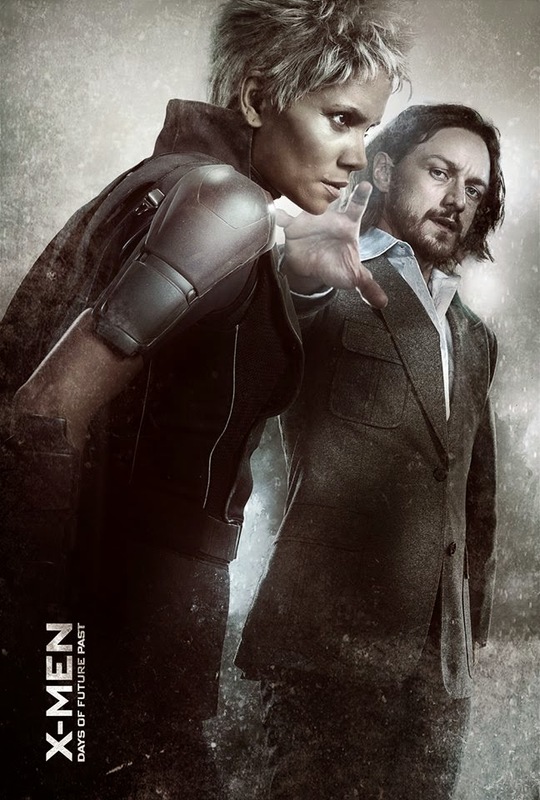 Updated: And here are some for the character posters. 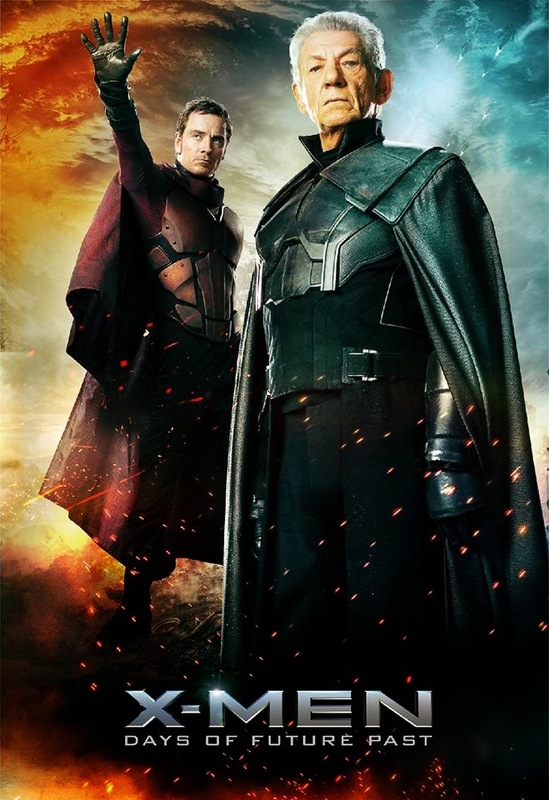 Time will diverge in X-Men: Days of Future Past, to hit theaters on May 23rd, 2014.